Nationally renowned asset protection and estate tax planning attorney, Steven J. Oshins, has put together this chart which is an easy-to-use summary that should open up opportunities for practitioners to save state income tax for their clients both with newly-created non-grantor trusts and by moving and fixing any existing non-grantor trusts that are needlessly paying state income tax and therefore dragging down the trust’s asset base. 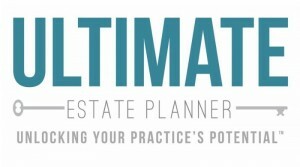 The new $10,000 state and local tax deduction limitation magnifies this problem, thereby bringing state income tax planning into the spotlight. Originally released in 2015, this chart is updated for 2018.